A hoobae is a person who is a junior in the industry. It can refer to boys and girls. 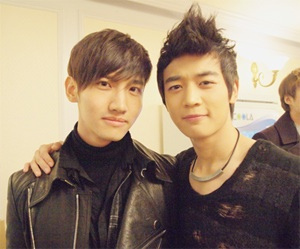 For example, SHINee’s Minho is TVXQ’s Changmin’s hoobae, because Changmin has been in the music industry longer.